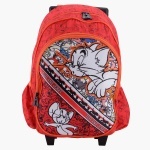 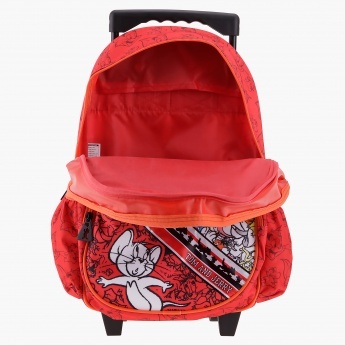 Let you little one flaunt this appealing trolley backpack among his friends at school. 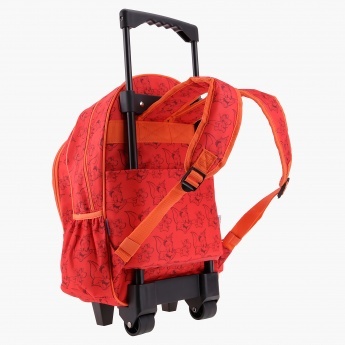 Designed to add convenience to carrying, this backpack has smooth wheels and a handle. The Tom and Jerry Print adds to its charm.